When you hear the word Ginger, what does it immediately make you think of? Was it your dreaded nickname in school due to the carrot colored hair you wore handed down through the generations? Maybe it reminds you of your guilty pleasure Ginger Spice a.k.a. Geri Halliwell of The Spice Girls band who rocked the pop world in the 90's? It could be the smell of homemade gingerbread, the taste of ginger ale or your favorite Asian dish? 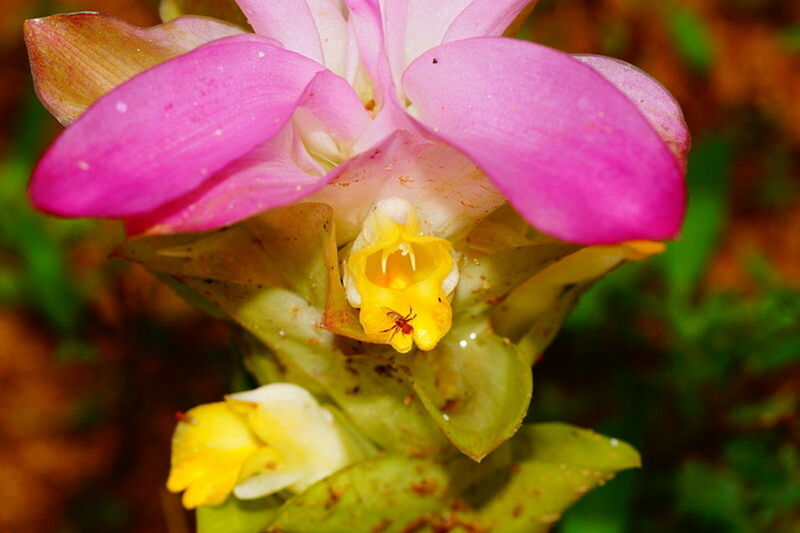 Here is another reason to remember ginger, as a perfect ingredient to body scrubs. Ginger-This common kitchen ingredient has very versatile uses. 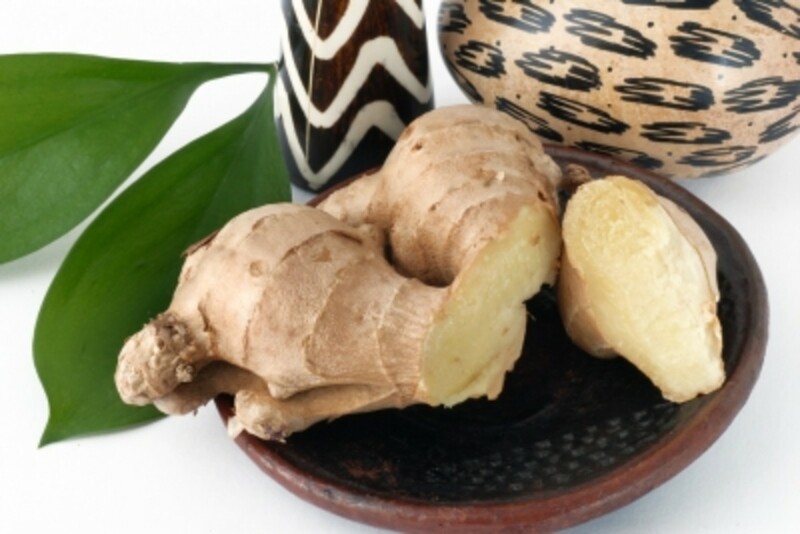 Read on for the medicinal benefits of ginger. 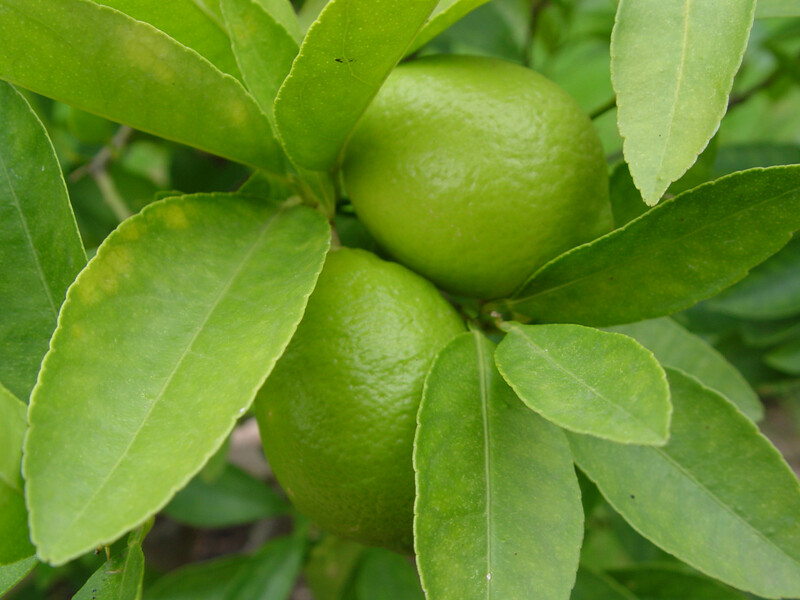 Limes are packed with vitamin C - important for your immune system, especially in the cold and flu season. 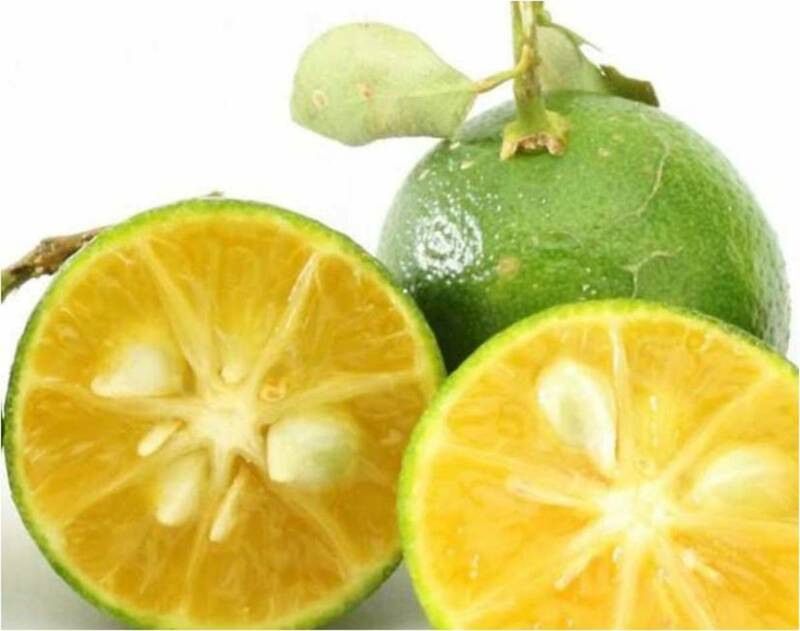 But lime juice has also been shown in medical studies to fight more serious illnesses, such as malaria, cholera and golden staph. 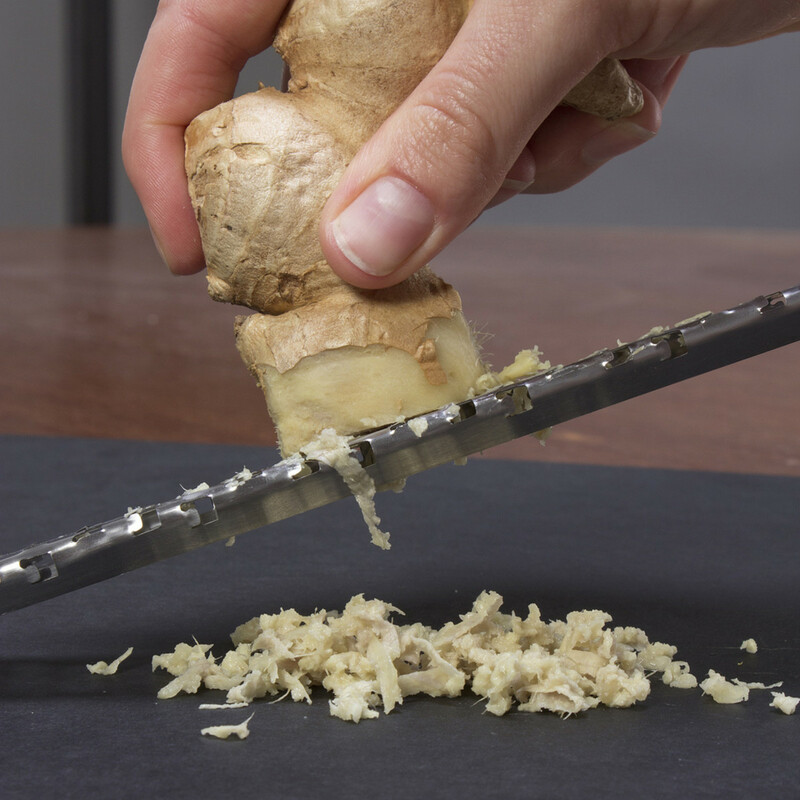 For peeling ginger there is no need to use a peeler. All you need is the side of a spoon. Many who are used to cooking with fresh ginger will be familiar with this technique which is easy and effective. Tilt the spoon slightly and run the edge down to scrape off the ginger. You will find the top layer should come away easily and quickly with this method. Peeled ginger when covered in 100% vodka will last months in the fridge. Take your peeled rhizome and place in a small jar. Cover with vodka and screw on airtight lid. Whenever you want to use for cooking the vodka will automatically evaporate off. Zest the lime and add to the blender. Cut the lime in half and squeeze the juice of half the lime into the blender. Add the cucumber, ginger, sea salt and olive oil into the blender and give it a blitz to a gritty texture. Pour the scrub into your container and secure tightly. Pop it in the fridge if not using immediately, it will last 3-6 days. Apply to dampened skin when in the shower and apply all over the body. Avoid the delicate areas as ginger can be quite intensive when used on the body. Massage in gently using circular movements particularly around the knees, elbows and feet. Rinse off thoroughly in the shower. Your skin will feel stimulated, smooth and supple with this blend of fresh ingredients. Pat the skin dry and apply a body lotion, body butter or a body cream or body oil. Finish with a dusting of body powder. As this is a fresh recipe, not designed for a lengthy shelf life, use organic ingredients if possible. The best quality produce will give the best results with maximum nutrients available. Fresh ginger may be replaced by dried ginger if need be. Remember the rule is 1 part dried equals 3 parts fresh. Limes may be substituted with lemons or orange if you prefer. A mix of lemon and lime is gorgeous as shown in my hand scrub recipe! Olive oil run out? Or do you prefer other carrier oils? Try almond oil, apricot kernel oil or sunflower oil. 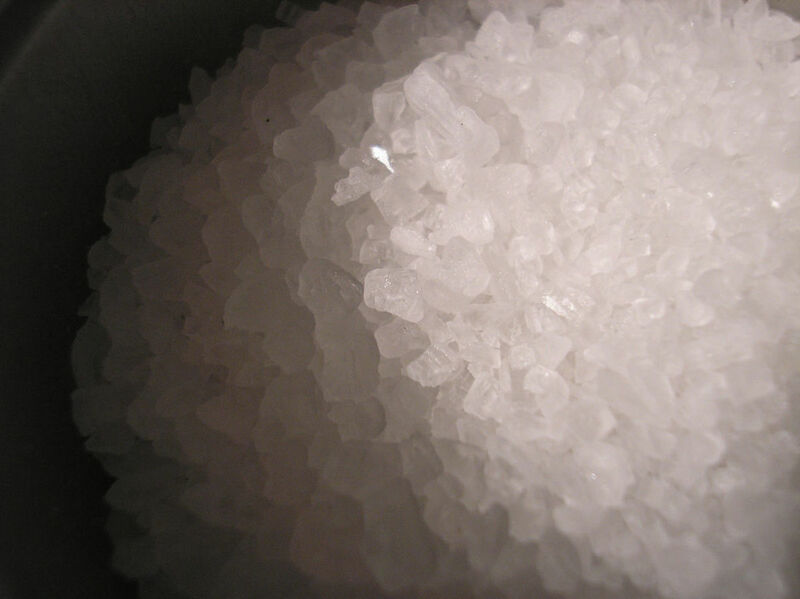 Salt may be in the form of rock salt, sea salt, Andean pink salt or any of the larger grained salts. 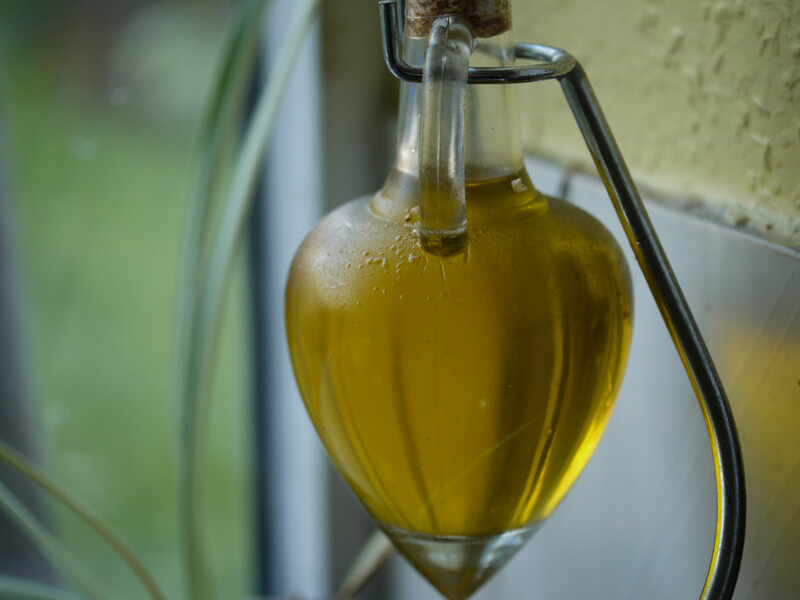 If you wish to add extra benefits to the skin add a teaspoon of vitamin E oil. 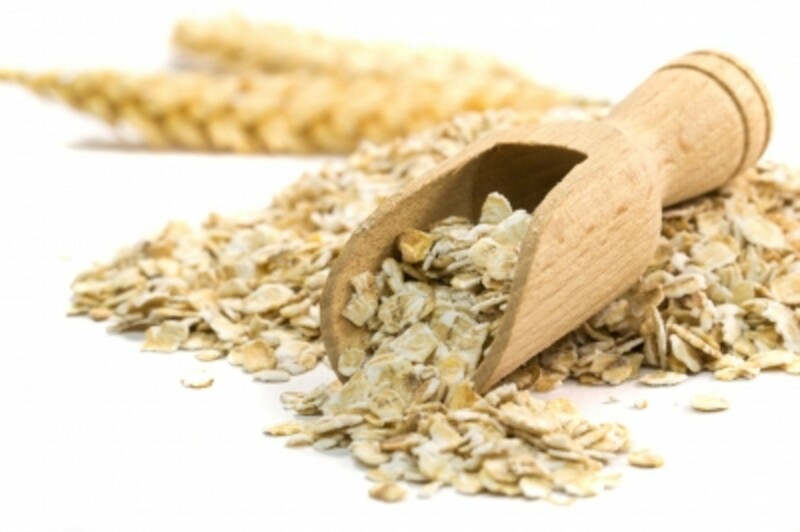 Why not add a small handful of pumpkin seeds for their exfoliating and nutritional values. Instead of fresh ginger and lime you could use essential oils of these two instead. A couple of drops of each is enough. 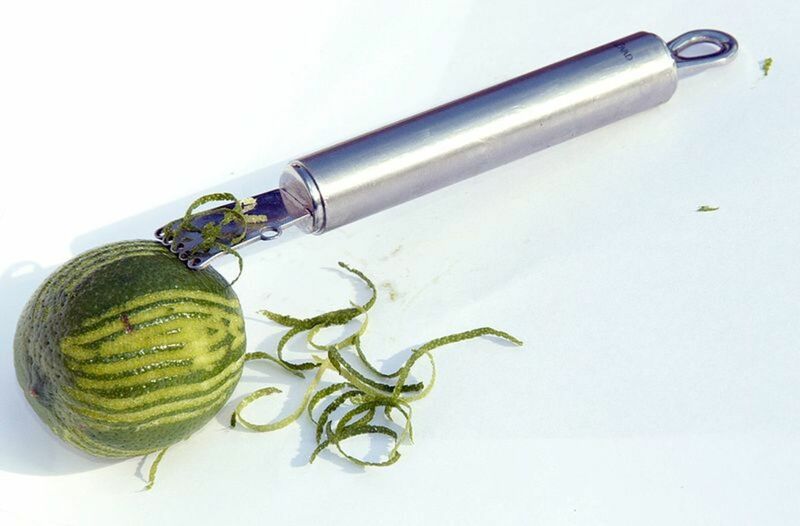 Drop the cucumber or use a cucumber hydrosol or flower water (approximately 2 tablespoons). This may be purchased online at mountain rose herbs.com. By changing the “fresh” recipe will extend the shelf life to 3-6 months. 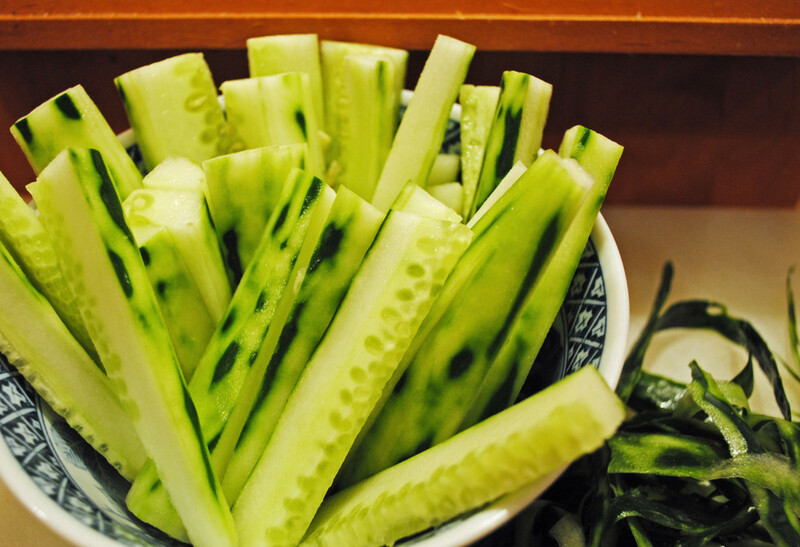 Substitute the cucumber with any fresh (particularly juicy) fruit. Think papaya, pumpkin, melon, blueberries, cherries, pineapple, banana, mango, avocado, dragon fruit or rambutan. Food for Thought . . . . Looking to our fresh and seasonal produce is what we tend to do for creating our dishes so why not do the same for our skin? Such are the benefits of fruits, vegetables, grains, oils, nuts, flowers and herbs, they have not gone unnoticed by the cosmetic brands and are often cited in their list of ingredients. By incorporating fresh treatments into our beauty regimes, we are utilizing the very best of the nutrient rich foods without the need of chemicals and synthetic fragrance. Be it face cleansers, masks, toners or body scrubs fresh is easily done so why not try it out for yourself, you will not be disappointed. Do You Use a Body Scrub? Yes, regularly it makes SUCH a difference! No, never . . . . Learn what's so special about Andean pink salt. Is it really better than table salt? How is it best used in the kitchen? Find out what's all the hype behind artisanal sea salt. Lotion Bars are quick and easy to make at home with a few incredibly beneficial and versatile ingredients. including Frankincense and Patchouli. 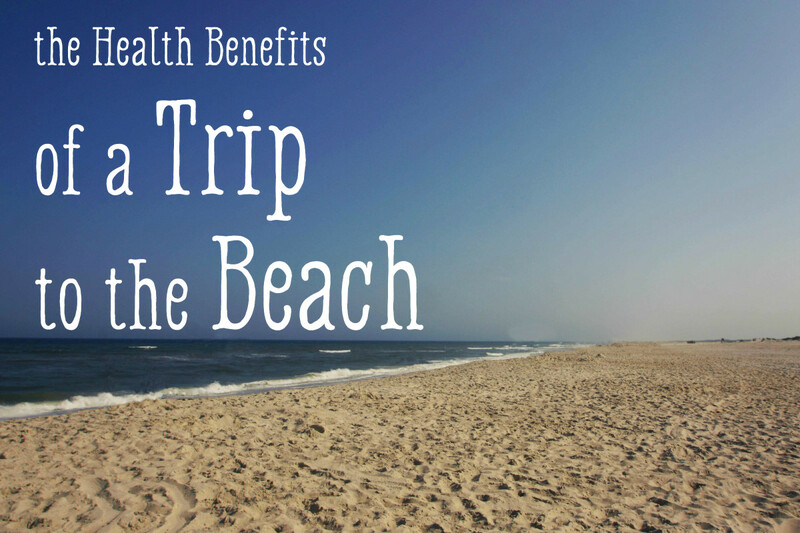 Soft, supple and more youthful skin is a recipe away! Tired, aching feet can be brought back to life with a simple homemade refreshing foot soak to detoxify the feet and provide therapeutic benefits. Follow by a nourishing easily made foot massage oil. Being able to turn an ordinary bar soap into a body wash is something you can easily do in your own kitchen. Soap has been in existence for centuries and soaps such as Castile are ideal to transform. Be a cool dude during the summer months by whipping up one of these easy DIY face and body sprays. Something for everyone using refreshing and cooling ingredients from the kitchen for all occasions. I love love love body scrubs so this one is definitely going on my to make list. Thanks for the recipe! Lovely to have your comment! They are invigorating for sure and felt it was an appropriate word for the title and recipe! 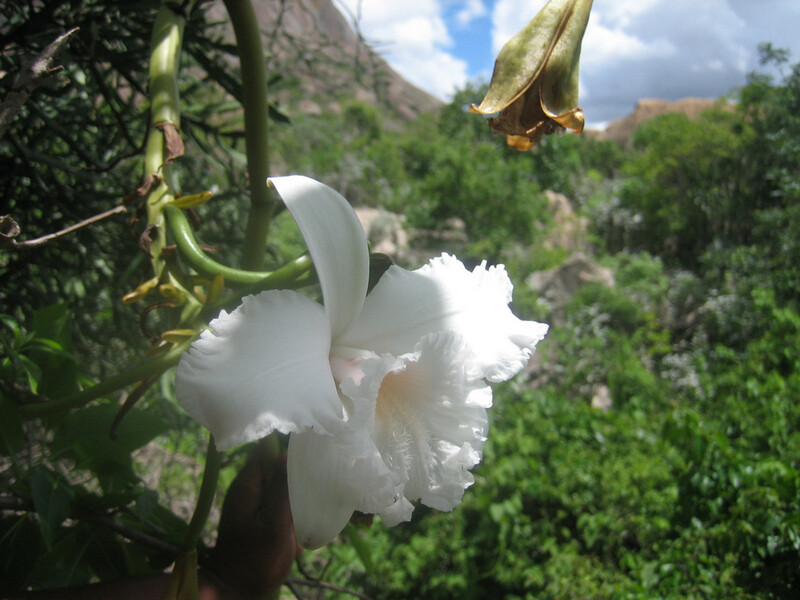 Appreciate you mentioning the photos, as my own camera is out of action, I like to spend time selecting good pics I love! I love your natural cosmetic recipes, Suzie. This is yet another one that sounds great! Even the words "ginger" and "lime" sound invigorating. I love the photos, too. I would not advise this for face it could be too harsh. A sugar scrub is better and you could try with these ingredients in place of salt. Just use granulated sugar. Hope you enjoy this and body scrubs are wonderful to use if you don't use. 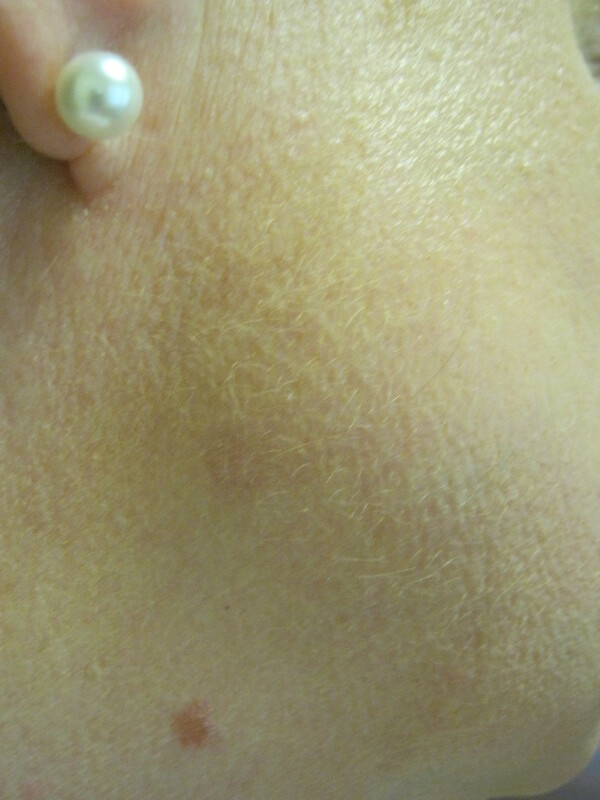 They really do wonders for removing all the dead skin cells and rejuvenating the skin to smooth,even toned soft skin! Your body lotions, crams or butters will all absorb much better too! Interesting, Suzie. I don't use body scrubs (perhaps I should!) but I could try it on my face. I keep ginger on hand. In fact, I keep all the ingredients mentioned on hand, with the exception of almond oil. Thank you for your advice, Suzie. I will test it first. Glad you enjoyed this one and hopefully you will give it a go when your Eucalyptus Mint runs out! Appreciate your comment and interest as always! So good to have comment. i would test a little first on your skin, behind the knee or inside elbow and leave it for 12 hours to see how it reacts. it may be too strong for your sensitive skin if you tend to be sensitive for face and body products. Thanks so much for your continued interest! Good to see you popping in! Simple works for me every time too. I loved the combination too as ginger I had used fresh before but it is gorgeous. Glad you enjoyed and will be giving it a go, appreciate your enthusiasm and support! This is exactly my kind of recipe! I'm still working on the eucalyptus mint body scrub I made this summer, but I love ginger and lime. I used to have some ginger body was that I loved! Great recipe. Ginger helps me with nausea but I would have never thought of using it on my skin. Do you think it may irritate my sensitive skin or is it even good for it? The ingredients are really refreshing. Thank you for sharing another great beauty recipe. You never get out of ideas. It's a wonder. I especially love recipes that require simple ingredients like this. I am definitely going to try this...Can't wait to exfoliate. Thanks for an entertaining and most enlightening hub. Remember the name of that program but not the show. I am constantly in awe of your community support here, everywhere I seem to comment, there you are beaming, I don't know what your secret is to get round SO MANY but would love to know?? Cheers as always my good friend, the fact you are here in my corner means more to me than you putting on my ginger lime scrub. Enjoy the rest of your weekend and big hugs back to you in Olympia!! I can't think of a better word than invigorating for such an inspiring, refreshing recipe! Well done as always. This is not happening with this boy, but I can't miss a chance to say hello and wish you a great weekend.